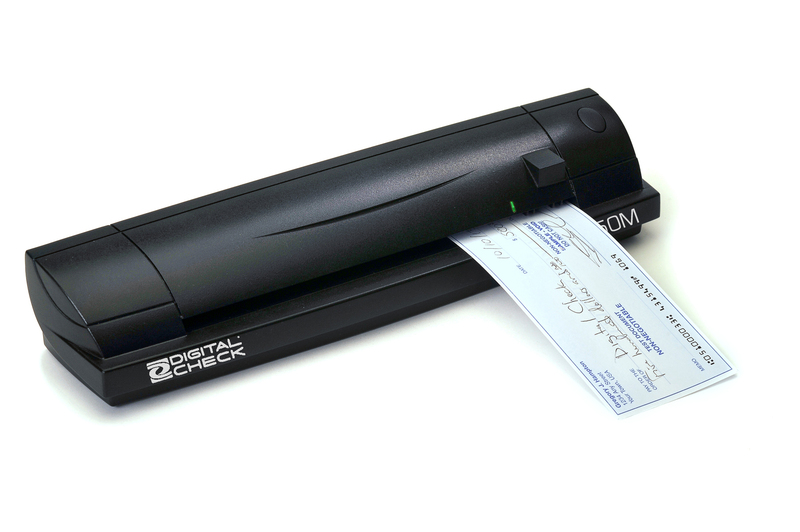 Digital Check Corp. (DCC), headquartered in Northbrook, IL, and with sales, support, and manufacturing throughou the U.S. and abroad, specializes in providing bank check scanning equipment to the banking, financial services, POS, and small business markets around the world through a network of systems integrators, resellers, and solution providers. 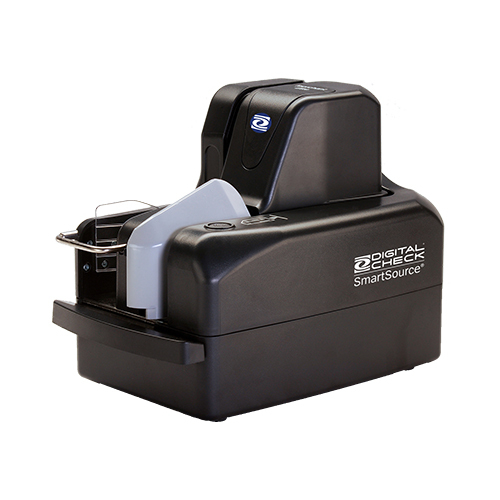 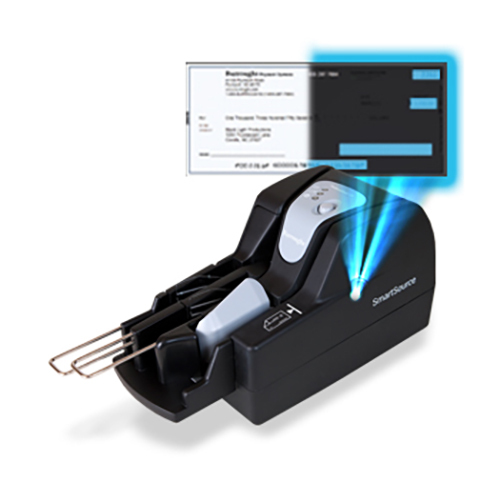 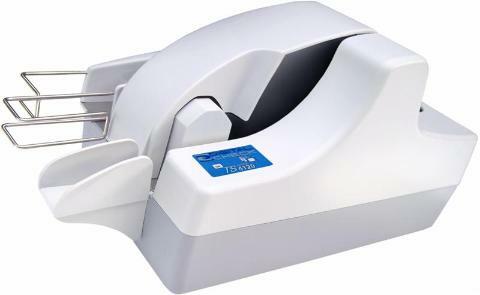 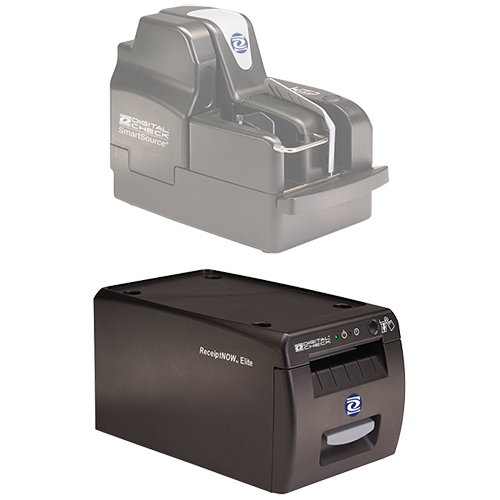 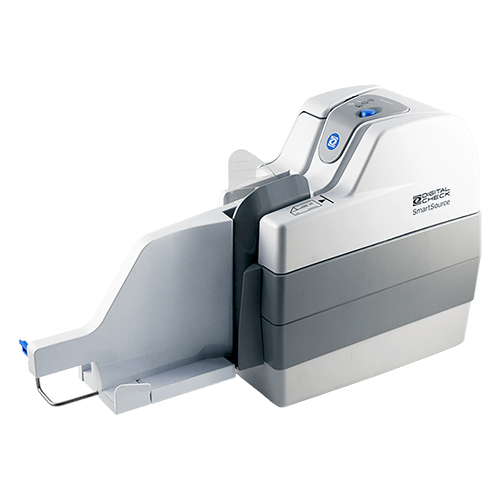 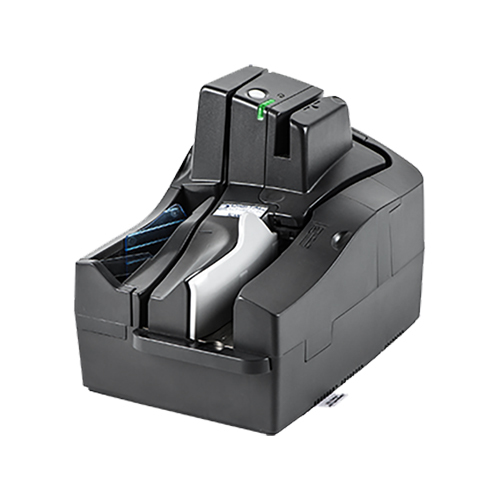 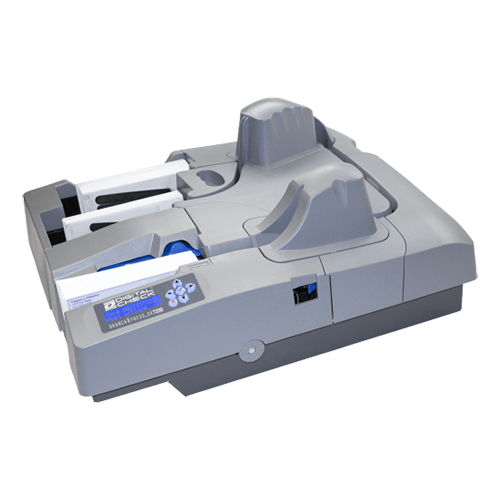 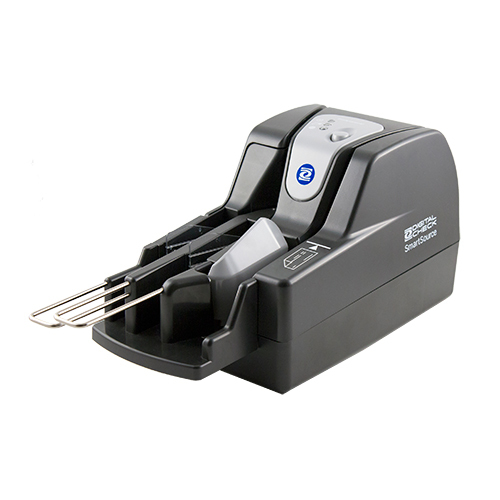 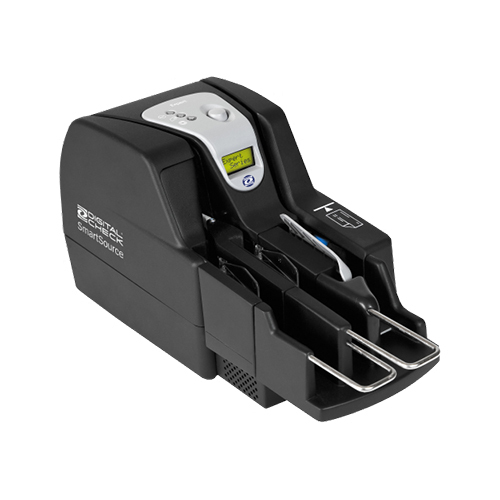 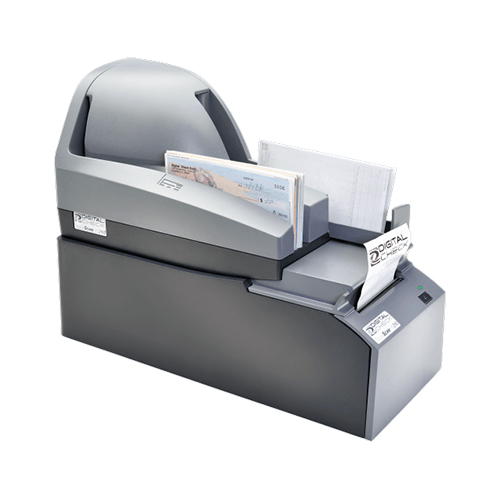 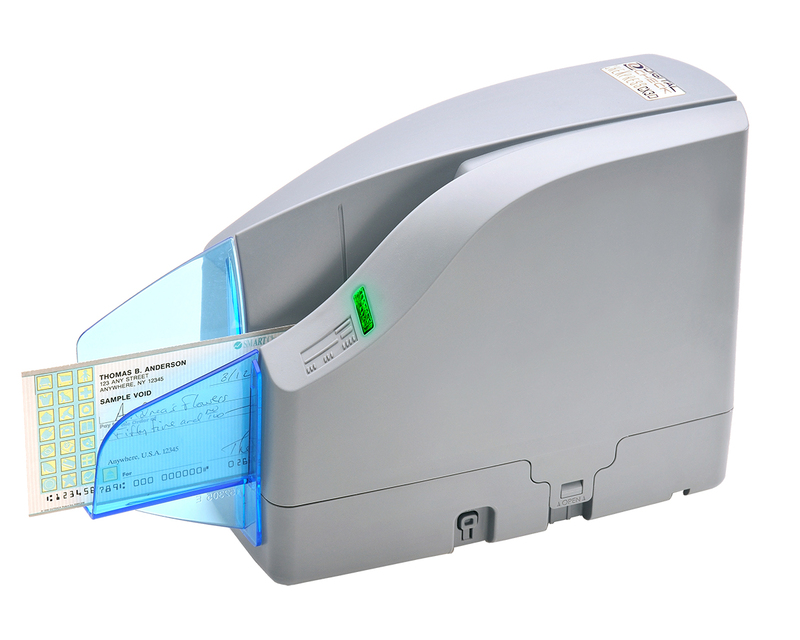 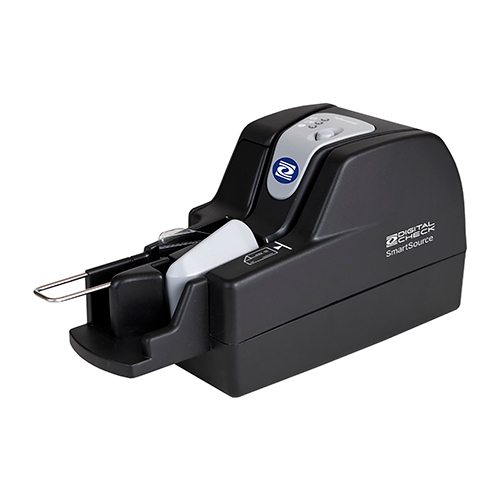 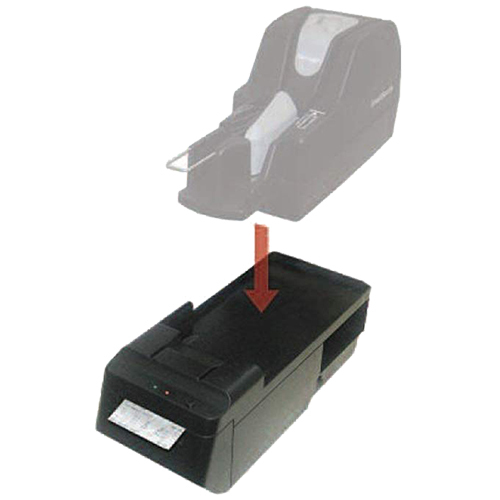 To meet the increasing global demand for bank check scanners/transports, DCC has formed strategic partnerships with value added resellers (VARs), fulfillment partners, and solution partners. 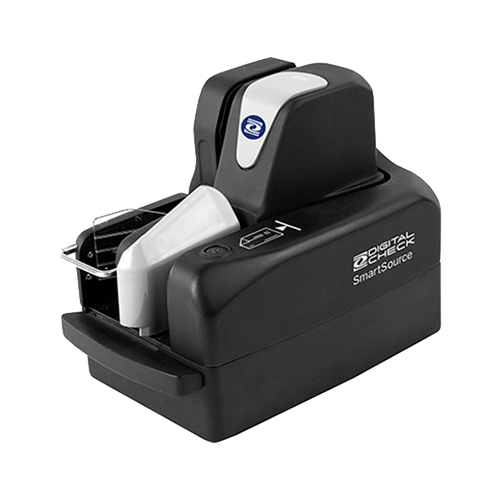 This global channel partner strategy has enabled DCC to provide new products, product development, and support on a more timely basis to the U.S. and International financial market place. 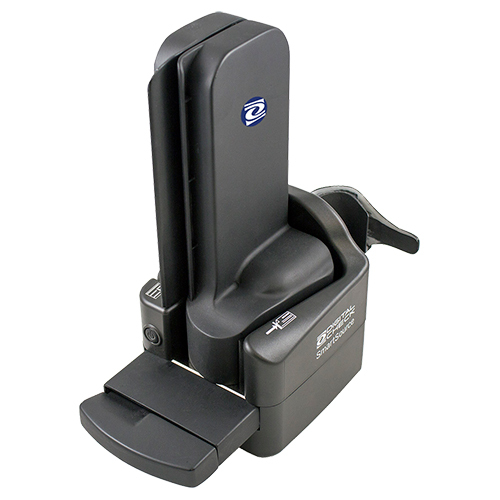 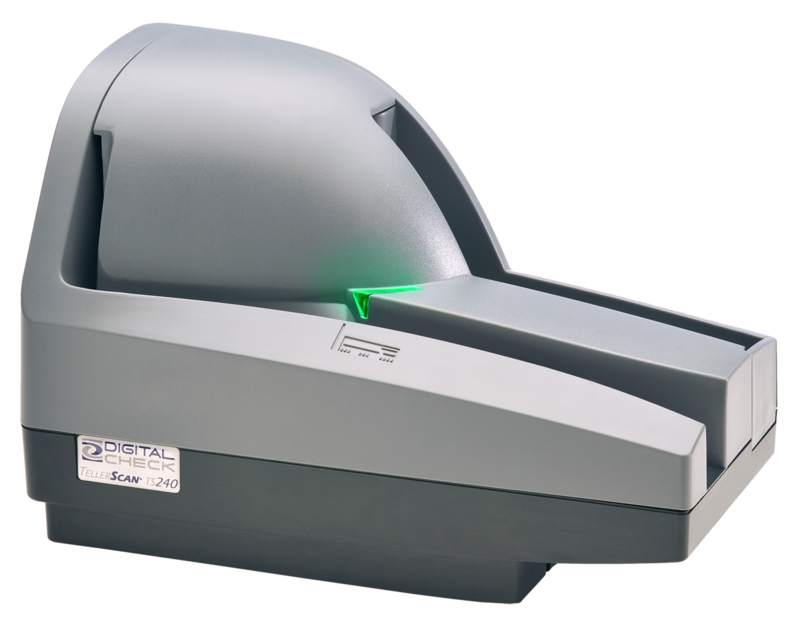 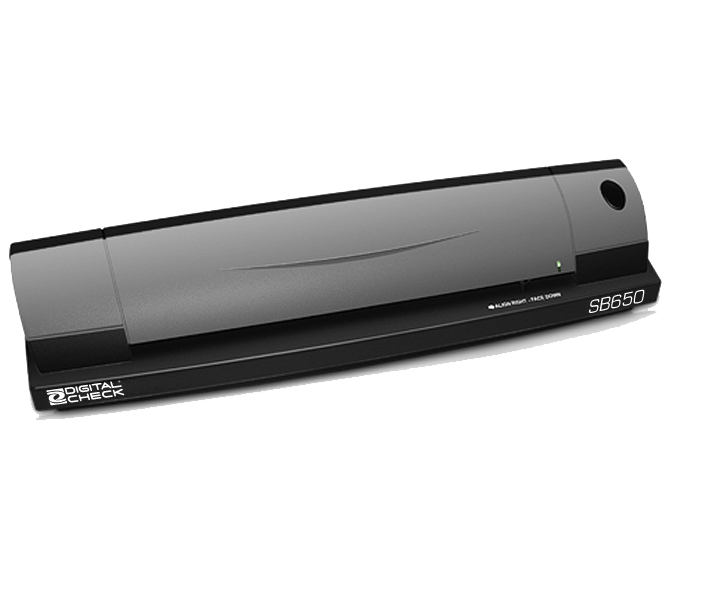 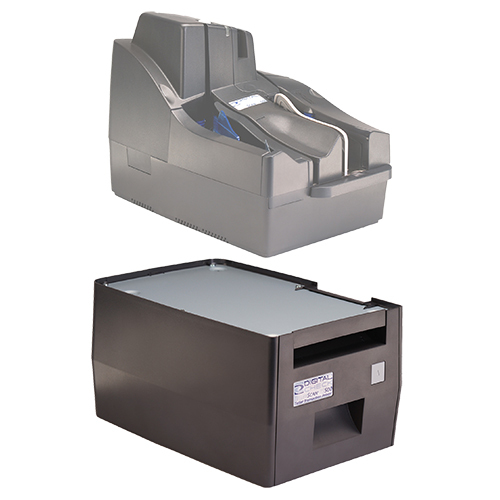 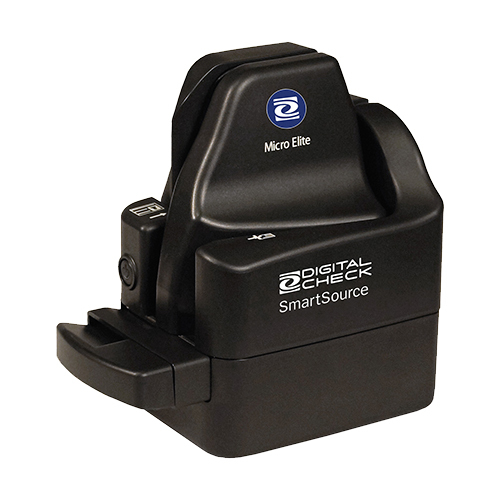 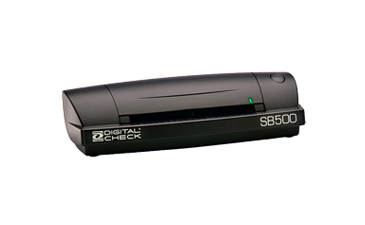 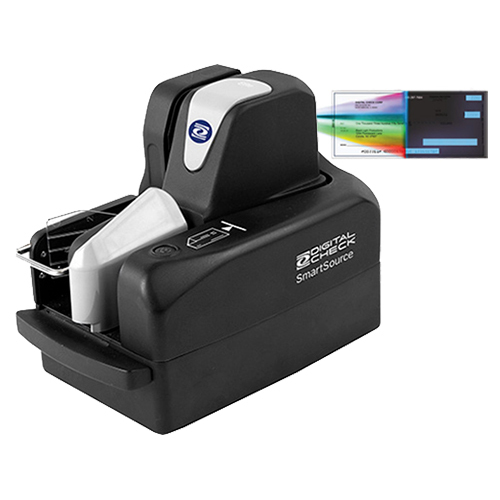 Digital Check's library scanner division, ST Imaging, produces microfilm, page and book scanning equipment. 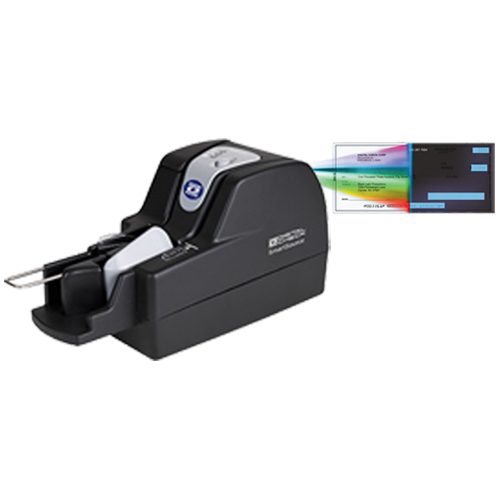 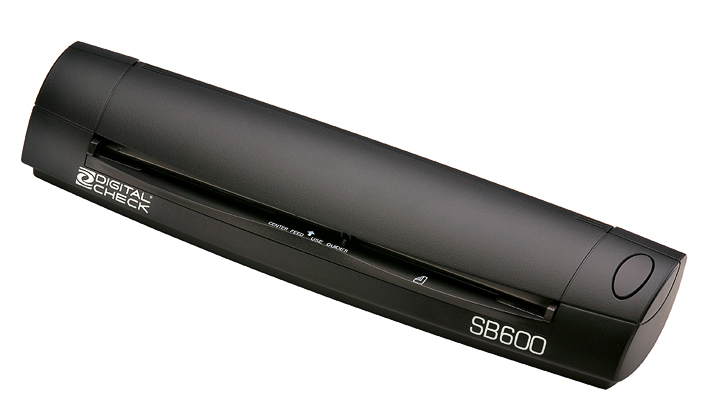 Through a network of reseller partners, ST Imaging provides scanning equipment to public and private libraries, museums, genealogy centers, and a number of other domestic and international microfilm repositories.